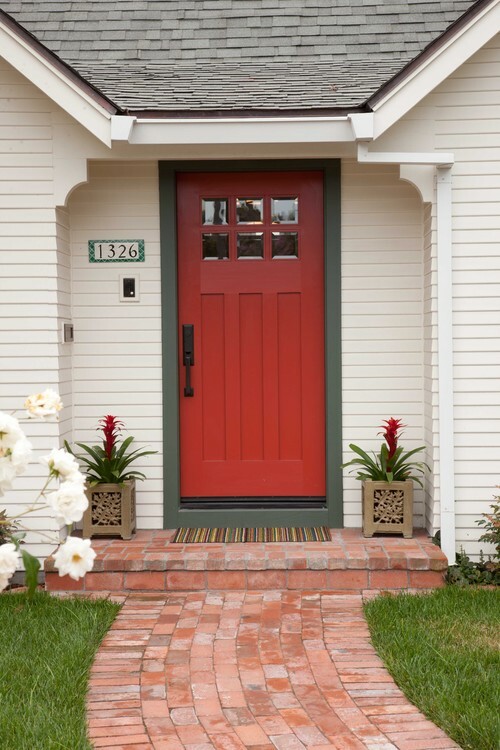 Your front door is the threshold to your home, and it will make a very big first impression upon visitors–make sure it makes a grand presentation! 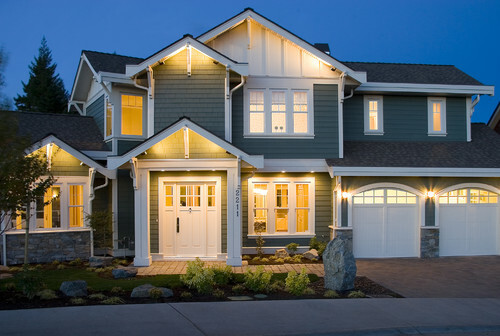 Discover tips to help your home make a great first impression that beckons potential! In a recent survey, 79% of professional home stagers felt that a colorful front door contributes to the overall look and feel of the home and can increase the home’s perceived value. 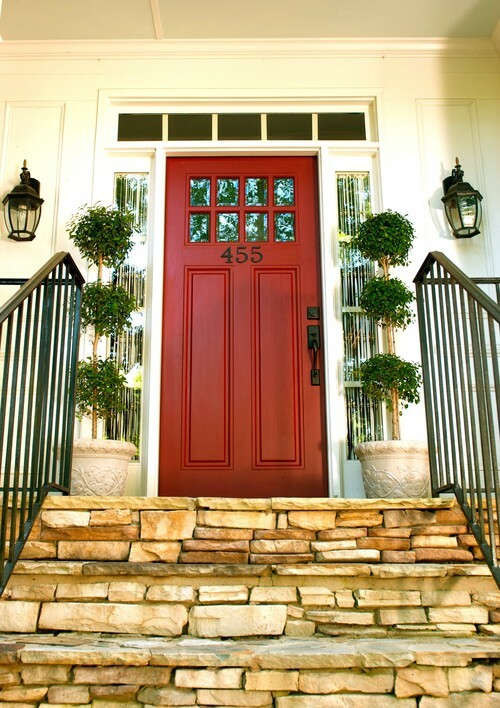 The front door can help a home stand out in online photos by making it more visually appealing than boring, non-descript doors. A great first impression can set the home apart and draw potential buyers in to see the home’s interior. 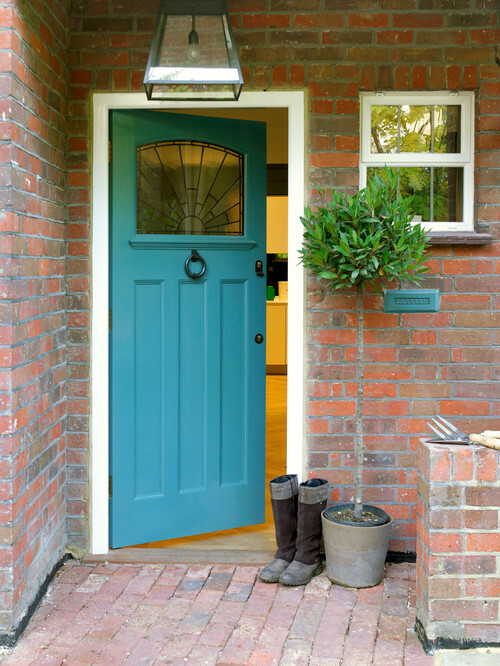 RESA has compiled a report, ‘Front Doors and Selling Your Home’, which provides some solid insight on ensuring your front door stands out from the crowd… without becoming distracting. Modern Homes – Ensure that you choose hardware that is simple and clean cut with a silver or nickel finishing. 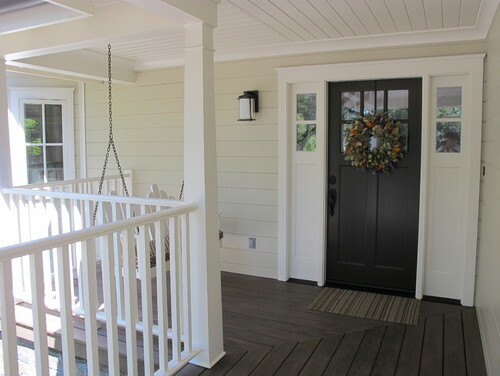 Black is also a good choice, and black door knockers can look sophisticated on a lighter colored front door. Traditional Homes – Play it up and choose unique pieces that pay homage to traditional styles such as Tudor, Victorian, English, etc.